We design, manufacture and install climbing walls. Any size, any budget, we are here to design a fantastic climbing wall for your space. 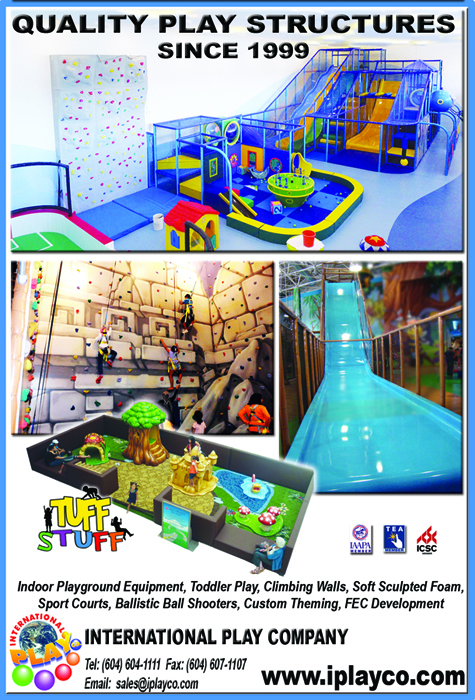 Great addition to an entertainment center, recreation center, fitness center, bowling center or anywhere that children love to play. at the YMCA General Assembly show. which have made a commitment to AYP. 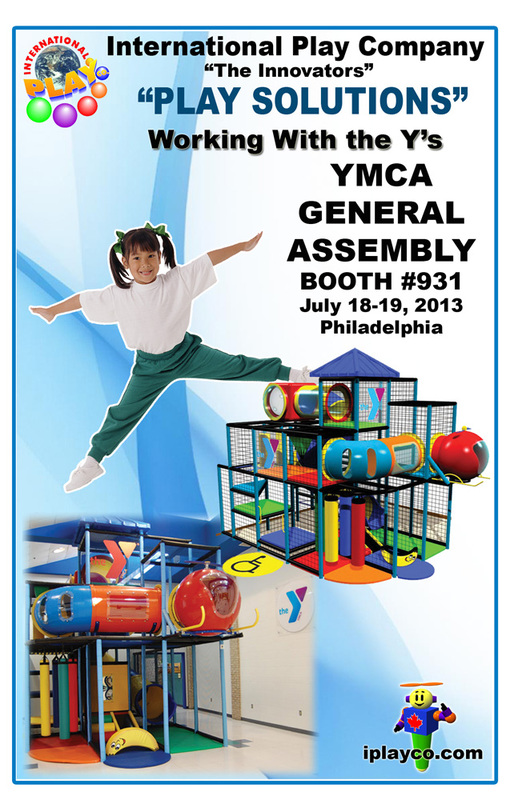 Drop by our booth and see Grant for all your Play Solutions for your club. Are you planning to attend the Amusement Expo show in Las Vegas? Drop by our booth #204 and see Dave. Get a copy of the new updated Play Solutions Brochure. Drop by booth 518 at the EAS / IAAPA trade show in Germany. CEO Corner: The Funderdome’s Sasha Palmer « CBS Miami. is seen on CBS Miami. 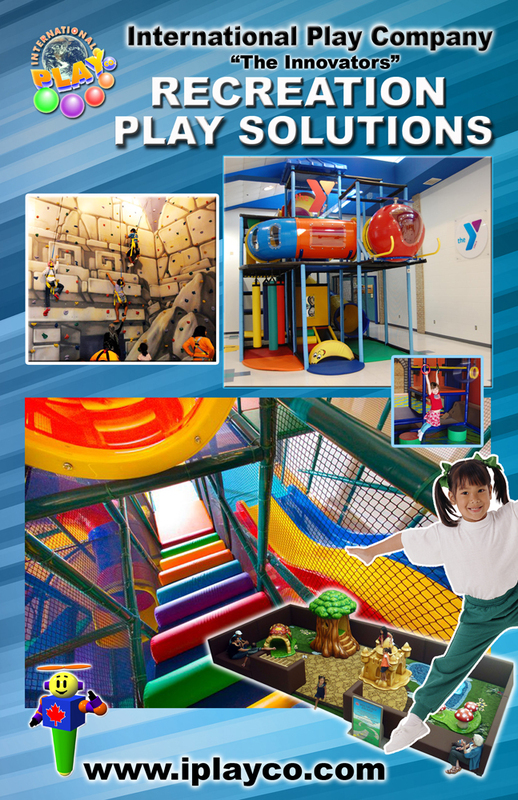 International Play Company designed, manufactured and installed the large themed indoor playground, soft toddler play area, themed climbing wall, ballistic ball shooter arena, and also installed the EyePlay interactive floor.